The Aquarium includes internal Wet Dry filter, Venturi Protein Skimmer with pump, Bio Filter media, submersible return pump & plumbing. The system is turnkey all you need is decorations, light and water. 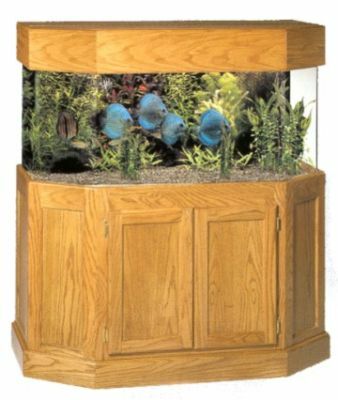 The filtration is completely hidden behind the tank for a optically appealing effect. 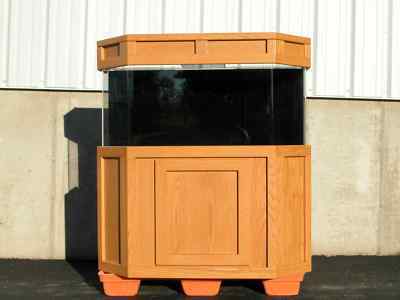 System is good for both salt water and fresh water fish.